It’s what we do with those changes that are the foundation of how we live (or don’t live) this one life we are given. I don’t care how you got here to TheHDD today but without changes this blog wouldn’t exist. A few years ago two people living on opposite ends of the earth (or at least 4000 miles apart) had no idea the other was even alive. Both stuck in their own little world of whatever was keeping them from going after something better. In their own little worlds they were obese. Depressed. Alone. Over time each reached out just a little beyond what was comfortable. Blogging about emotions once kept hidden. Finding that their world wasn’t so small, they continued to reach out. Laying paths of meeting people also fighting to get their life back, one pound, one tear, one step at a time. Eventually the path of these two people cross. One short blog comment cements a friendship built on understanding what it was like for the other person. What it was like to reach deep down inside oneself and with feet that felt like they were heavy with lead take even the smallest step towards Life. We know your struggles. We know what it’s like to cry a million tears for fear of change (and the fear of not changing what we so desperately want). We know what it’s like to feel alone in those fears; to think no one will understand. It doesn’t matter where you are on your journey. Maybe today is the day you decide to stop going to McDonald’s or (insert fast food restaurant here). Maybe you’ve lost all your weight and still find yourself pulled to return to old behaviors. Where ever you are: We get it. And if we don’t…Someone else will. 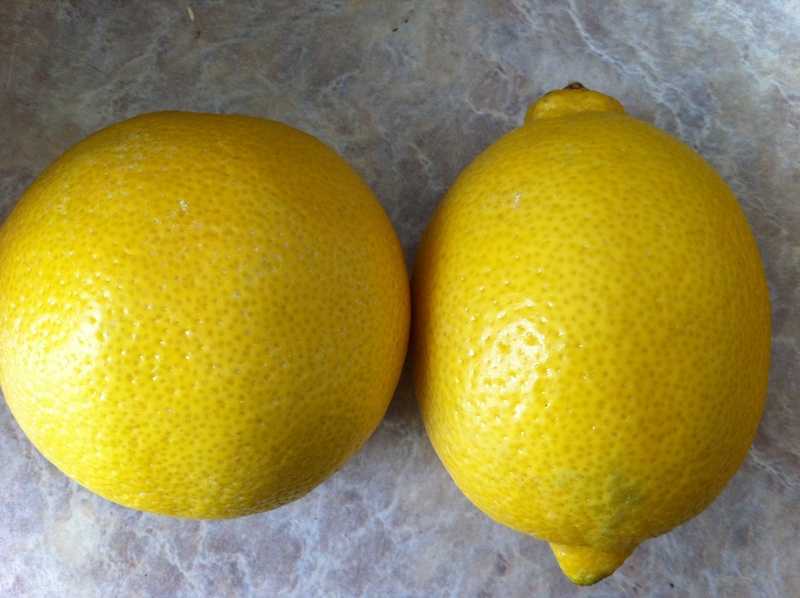 2 lemons (or about 3/4 cup of lemon juice). While it is magical, it isn’t the best thing to use when what you really need is something bigger and more powerful. But it did the job and since I have a lot of time on my hands these days it worked out okay. So you have a bag of dried chickpeas. Doesn’t everyone? Soak those bad boys overnight and when you’re ready to make this hummus bring them to a boil and then simmer until soft. This will vary on time. For me it took about 45 minutes. Once cooked, drain but save a little bit of the liquid to add to the food processor to help with the blending of the chickpeas. – Side note: If you don’t want to take the time to remove the little outer casing (like me) you should be okay to just leave them. 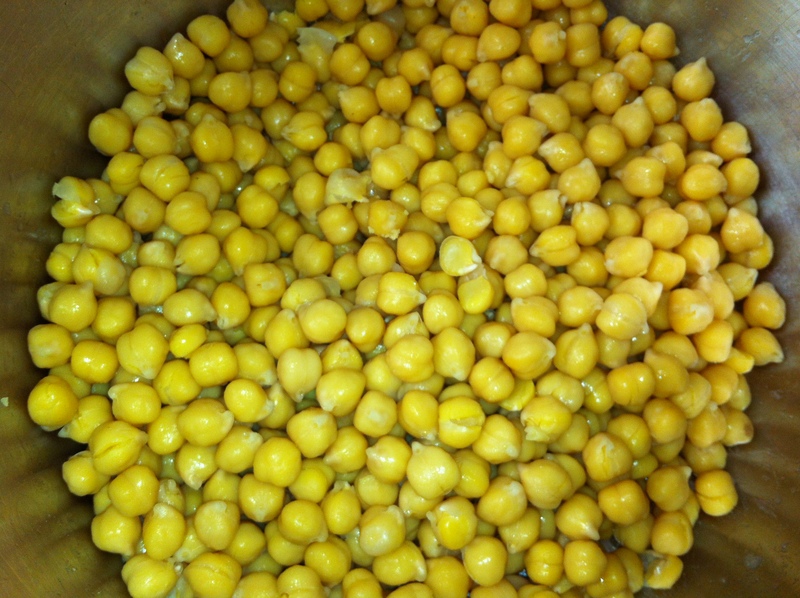 I started to remove them but then it became so time consuming…this is where I began to swear I would only ever buy canned chick peas! After making the hummus and realizing the casings didn’t affect the outcome I vowed to use dried chickpeas again. Depending on the size of your processor or blender you will need to do this in batches. Because the magic bullet is so small I had to do quite a few. Hopefully you’ll only need to do two or three. Blend to a nice smooth consistency, using the reserved liquid to help. Just a little at time until it’s like soft peanut butter. Here’s the tricky part. If you think you will use two batches, then divide the rest of the ingredients in half for each batch. If you think it will take three batches through the processor (or blender) divide into thirds. 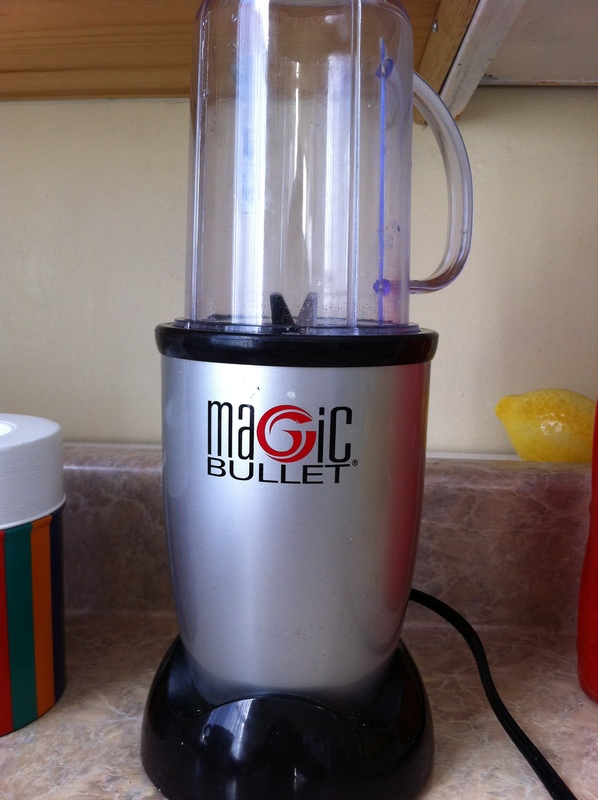 If you’re like me and doing about 12 in the itty bitty magic bullet…well you get the idea. Mix each batch into a large bowl and then give that delicious hummus a taste. What does it need? 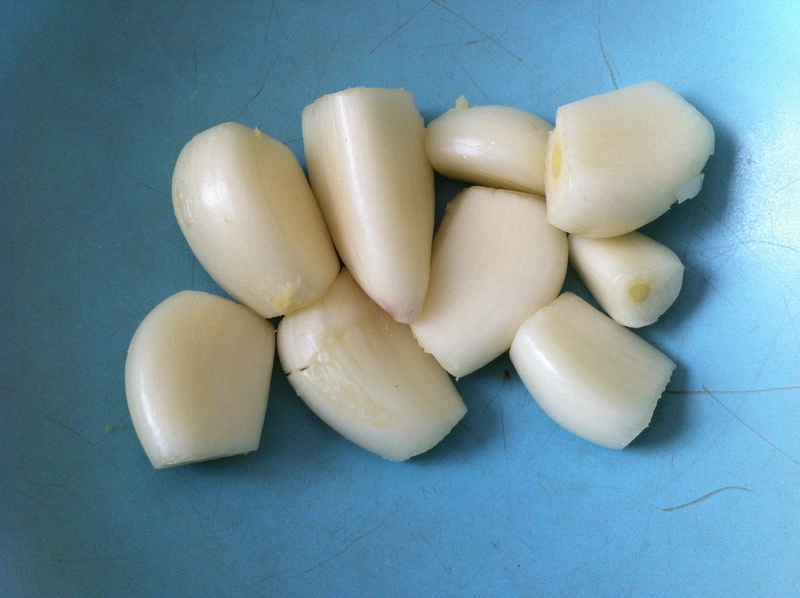 More garlic? 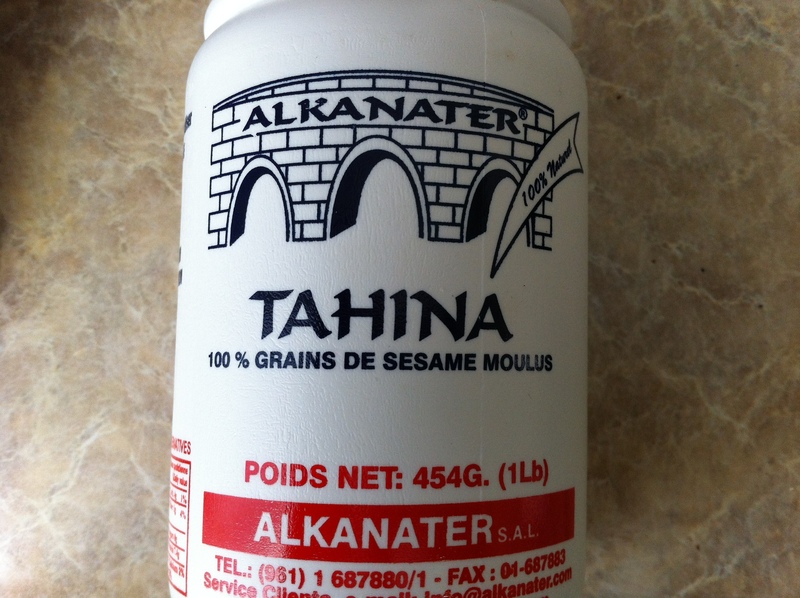 More Tahini? More lemon? No problem…Put a little bit of hummus back in the processor, add what you want and then remix into larger batch until you have the taste you want. This is going to make A LOT of hummus. Once you make this once, you can really begin to experiment with flavors and consistency. Roasted red peppers or other divine additions to this easy recipe means you’ll want to make this over and over again. 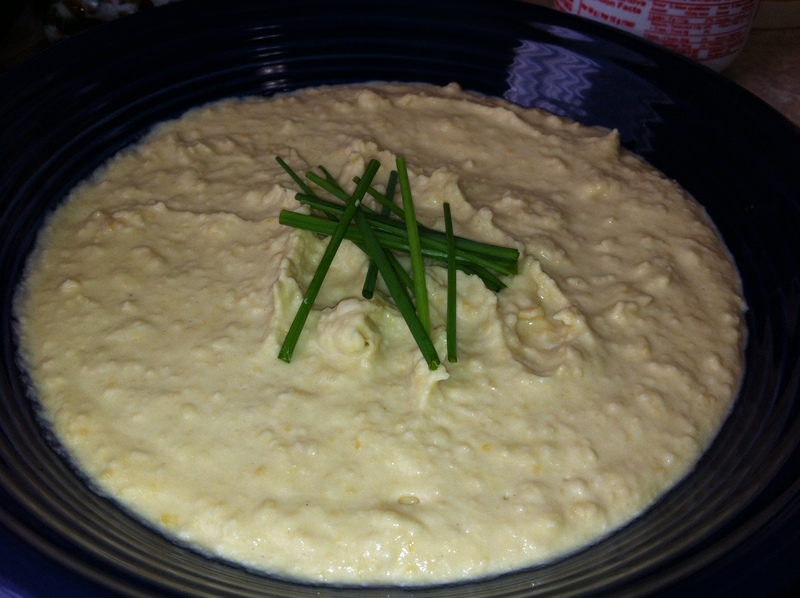 love your story and love me some hummus too…. much love to both you!